What Old Testament books are most quoted by the Savior? Did the Prophet Joseph Smith say anything concerning the value of various books of the Old Testament? How many Israelites held prominent government positions in non-Israelite countries? How did the Israelites sustain themselves for 40 years? 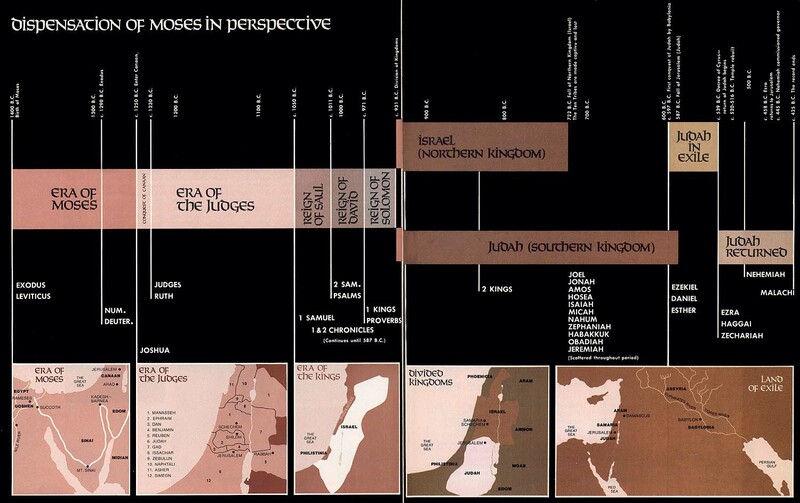 Who were the people living in the Promised Land? Why did the Lord permit Israel to war against people in the land of promise? How did proverbs come to be—and how were they used in olden times? Are there clues as to what the breastplates look like mentioned in Exodus 28? Where did the Urim and Thummim come from? Was Israel ever a nation truly to be reckoned with by the major powers throughout the Old Testament? Why was it necessary for Elijah to be taken into heaven as he was? Why are there no books in the Old Testament from Malachi to the time of Jesus Christ?